British Airways has today, Monday 19th December 2016, announced that it will operate a full schedule on Christmas Day and Boxing Day, despite being notified by the Unite union that members of its Mixed Fleet cabin crew, based at Heathrow Airport, have called a strike action on the 25th & 26th of December. 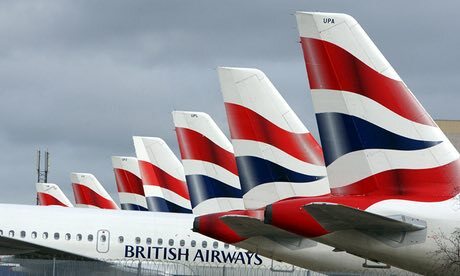 British Airways has also approached the conciliation service ACAS to seek assistance in reaching an outcome with Unite, and its members, that would avoid any possibility of disruption. As any further developments occur we (GTM) will update them on our web site and via social media immediately. https://gtm.uk.com/wp-content/uploads/2016/12/british-airways-getty.jpg 1536 2048 Paul https://gtm.uk.com/wp-content/uploads/2015/05/logo_trans.png Paul2016-12-19 16:37:592016-12-19 17:33:41British Airways Cabin Crew Strike 25th & 26th December 2016.